A member of President Donald Trump’s commission on voter fraud sued in federal court on Thursday, alleging that the commission is violating federal law by excluding him and others from participating and refusing to provide documents available to other members. The lawsuit, filed by Maine Secretary of State Matthew Dunlap in Washington, D.C., claims violations of the Federal Advisory Committee Act. It asks the court to compel the commission to hand over all documents he’s requested, share all future documents, to include him in all communications and to prevent the release of any final report until he has had a chance to review it. “My goal in filing this lawsuit is to bring the commission into full compliance with FACA, which would allow me and all of my fellow commissioners to fulfill our roles as full, participating members and provide a meaningful report to the President upon concluding our work,” Dunlap said in a statement. Kansas Secretary of State Kris Kobach, a Republican who serves as the commission’s vice chair, blasted the lawsuit as “baseless and paranoid.” He said he hasn’t received any communications either, and said the commission’s work has been stalled by eight lawsuits, the unrelated arrest of a staff member and the death of a fellow commissioner. 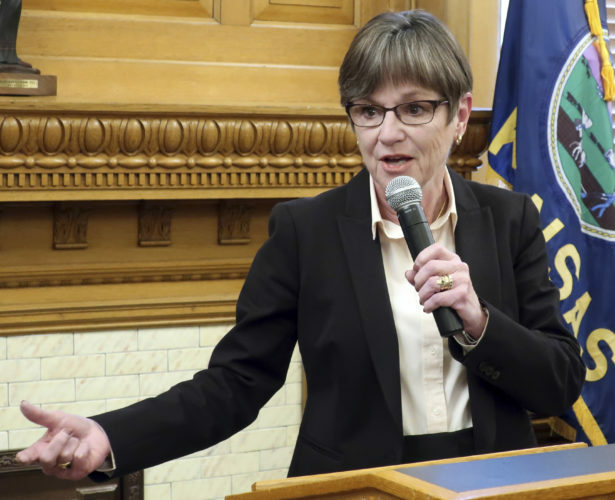 “Ironically, Dunlap’s lawsuit is only going to increase the workload faced by Commission staff and Department of Justice Attorneys,” Kobach said in a statement. Emails seeking comment from the office of Vice President Mike Pence, who chairs the commission, and Andrew Kossack, the commission’s executive director, were not immediately returned. All three are named defendants, along with the Executive Office of the President, which is staffing the commission and maintaining its records. 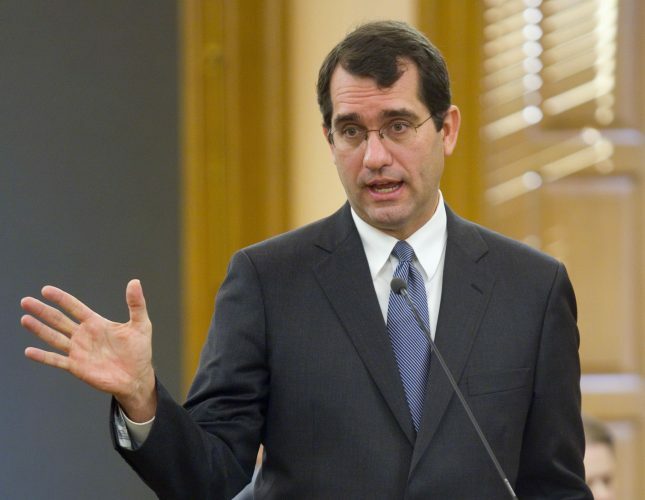 The lawsuit was filed on Dunlap’s behalf by American Oversight, a watchdog group. 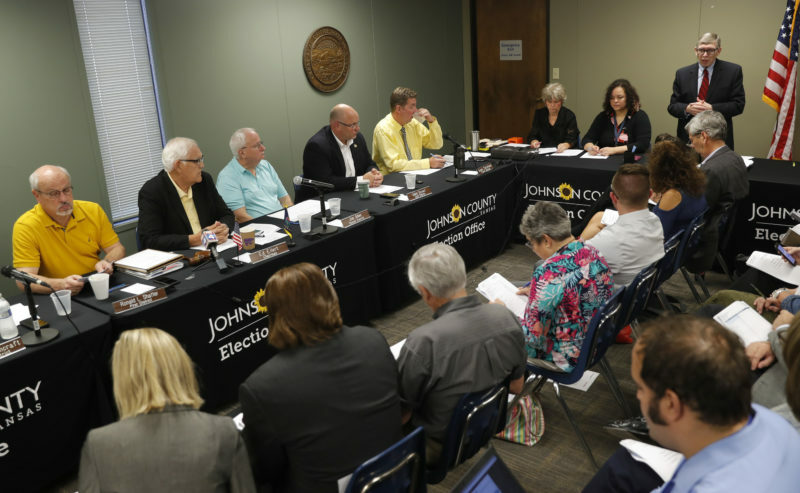 The commission has spurred controversy from the moment it was established in May. 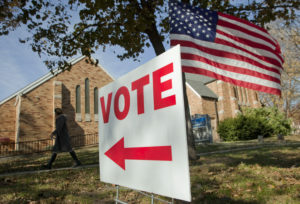 Its first significant action was to request a wide range of information about all registered voters in every state, including partial Social Security numbers, dates of birth, addresses and voting history. Critics say Trump is using the commission to find support for his unsubstantiated claims of widespread voter fraud that cost him the popular vote during the 2016 election. Democrat Hillary Clinton received 2.8 million more votes nationwide than Trump. 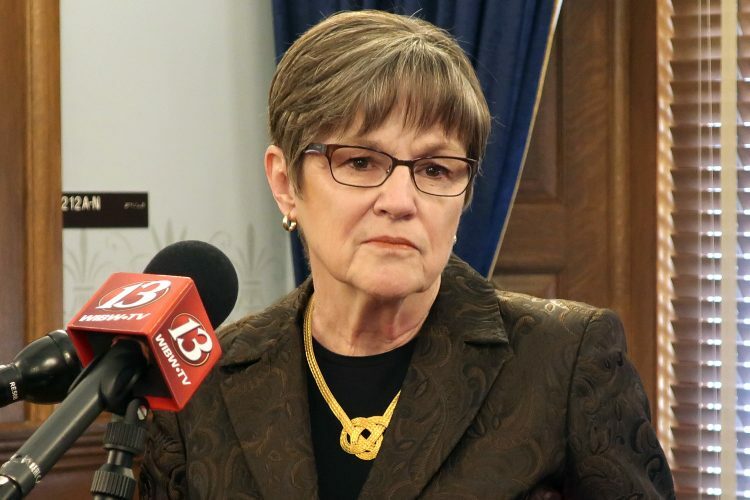 After facing strong criticism from both Republican and Democratic state officials, the commission scaled back the request but questions remain over how useful the information will be since 15 states have refused to participate, according to a survey by the Associated Press. While there have been isolated cases of voter fraud in the U.S., there is no evidence of it being a widespread problem. Critics have said the commission is stacked with people who favor voting restrictions, rather than expanding access, and has a predetermined agenda that will result in recommendations making it more difficult for people to register to vote, remain registered and cast ballots. Last month, the Government Accountability Office agreed with a group of U.S. senators to investigate their concerns of a lack of transparency. Democratic senators have filed at least five separate requests for information with the commission since June, and a Sept. 12 follow-up letter noted that none had received a response. The Lawyers’ Committee for Civil Rights Under Law also is suing, alleges the commission is violating federal open meetings and disclosure laws. Kristen Clarke, the group’s president, said Dunlap’s lawsuit shows how chaotic and dysfunctional the commission has been. 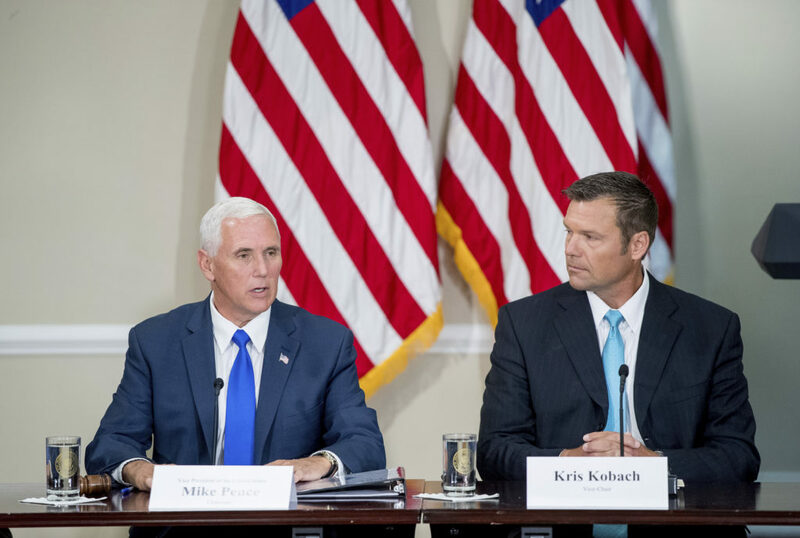 “That its own members are in the dark about the way that the Commission operates and deliberates makes clear that this Commission is no more than a tool to advance this administration’s voter suppression agenda,” Clarke said in a statement.